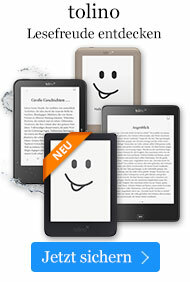 Buch € 63,99* inkl. MwSt. 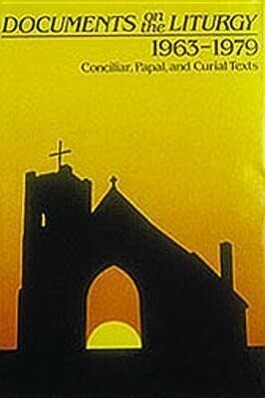 This is an indispensable reference for anyone interested in the liturgical renewal. It contains 554 official documents of the Church issued from the time of the Second Vatican Council up to 1979. Documents are comprehensively cross-indexed.